We’ve come across a list of games that are sure to keep you on your toes as these ones are aimed at testing your reaction speed and accuracy. You’ll find there are a wide variety of offerings here that are great for all ages. Just be prepared for how challenging and crazy addictive these ones are. The list includes games with all different themes, goals, and special features. 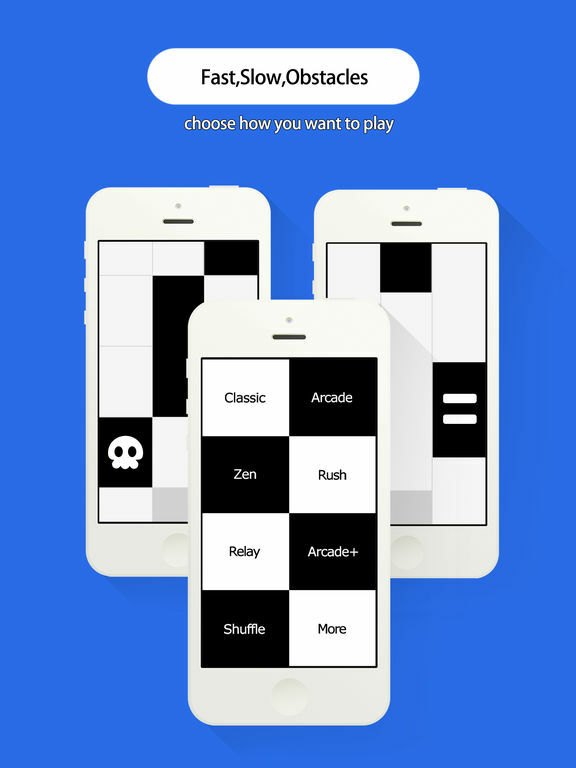 It doesn't get much easier to understand than the Piano Tiles (Don't Tap The White Tile) app. 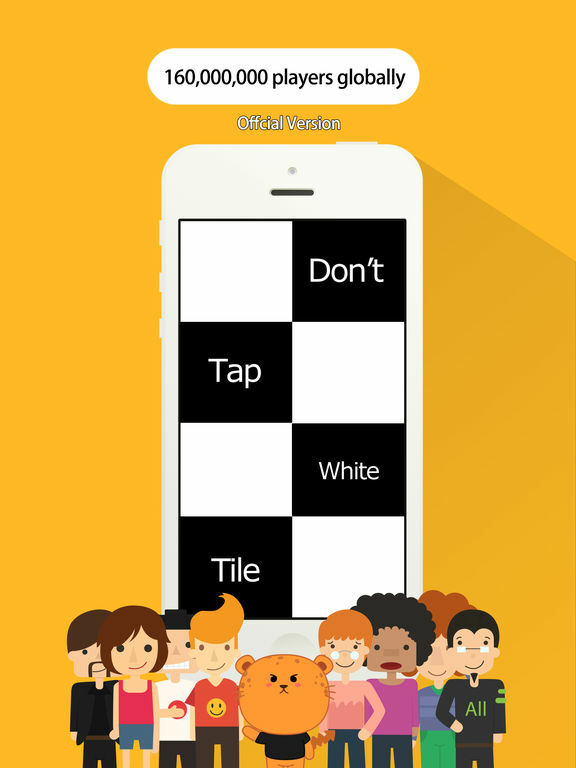 In this app all you have to do is watch where you're stepping (tapping) and don't step on the white tiles. That's it, that's the only rule. 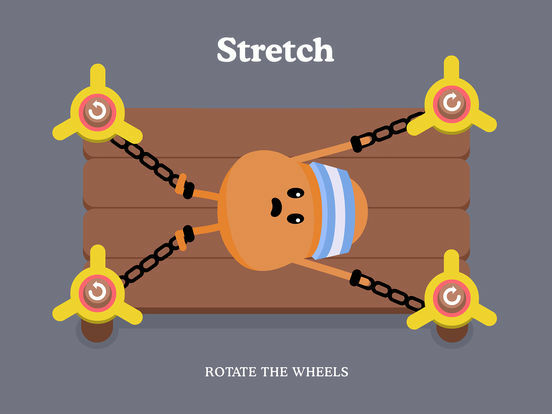 It's not as easy as you may think though because this game moves faster and faster, providing you with a challenge that increases by the minute. 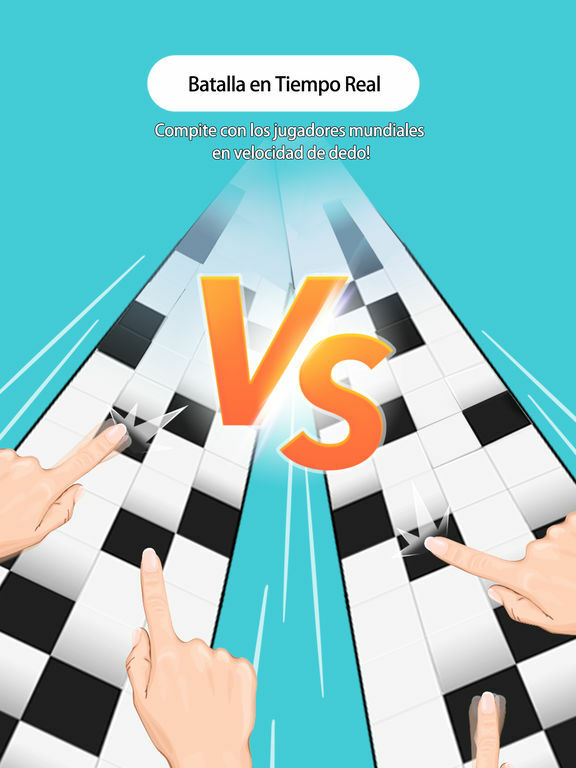 There are over 35 game modes to have fun with and while you play you'll be listening piano music in the background. 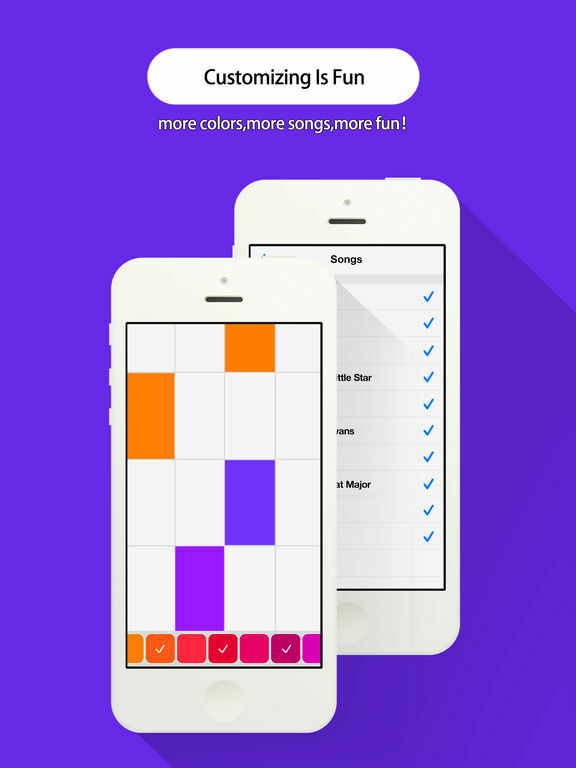 Adjust the themes and colors, set your own playlist, and there is social network sharing, giving you a chance to be competitive with your friends. 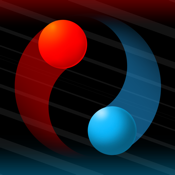 If you're ready to take on a real challenge then you're ready for the Hardest Game Ever 2 HD app. 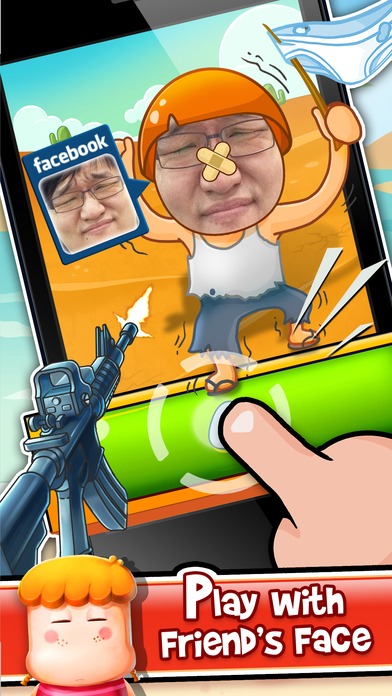 This is the sequel to the Hardest Game Ever app and here you're getting all the same great gameplay that pushes your reaction time to its limits. 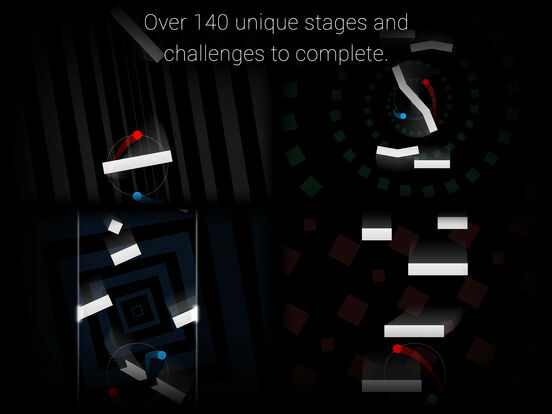 There are four different challenge levels and 24 stages to work through. The game controls are simple as there are only three buttons you need to use. Share your score through Facebook to prove who reigns supreme. 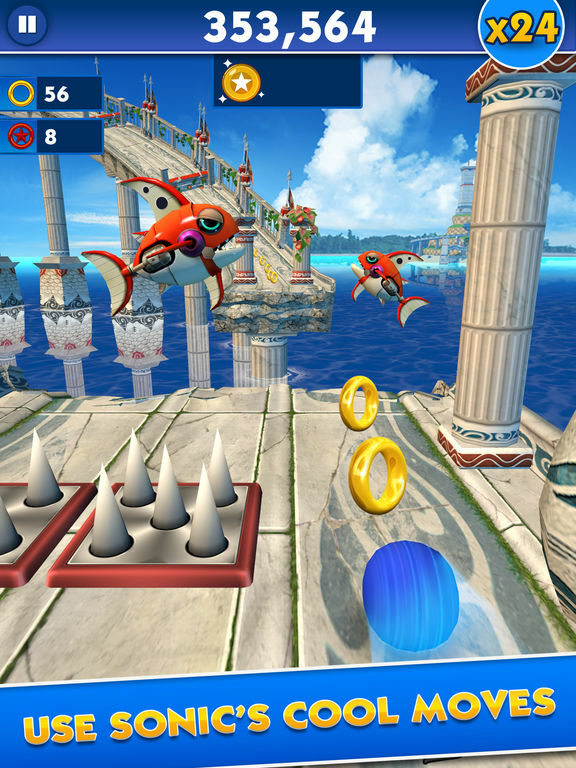 The gameplay itself uses a variety of mini-games and each of them will test your reaction speeds in fun and unique ways. 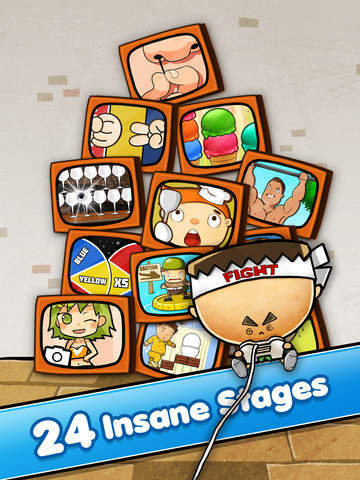 If you're a fan of the app Toughest Game Ever 2 then you'll want to check out the 30-in-1 Toughest Game Ever 2 app. This one features 30 different stages of challenges that are sure to test your wits and your speed, of course. 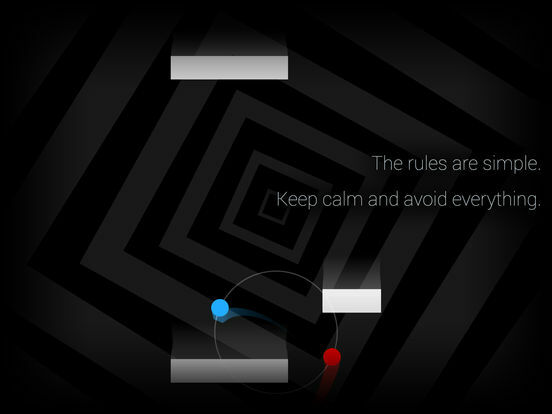 Each of the levels is made up of a mini-game and all are unique. You need to complete the current stage/level you’re on before you unlock the next one. You'll be able to play all of the games with just three buttons, keeping this one smooth and simple. As a fun bonus you get to customize your character. 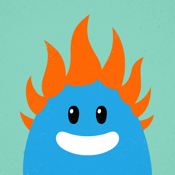 In the Dumb Ways to Die app you are responsible for the fate of all kinds of adorable characters. 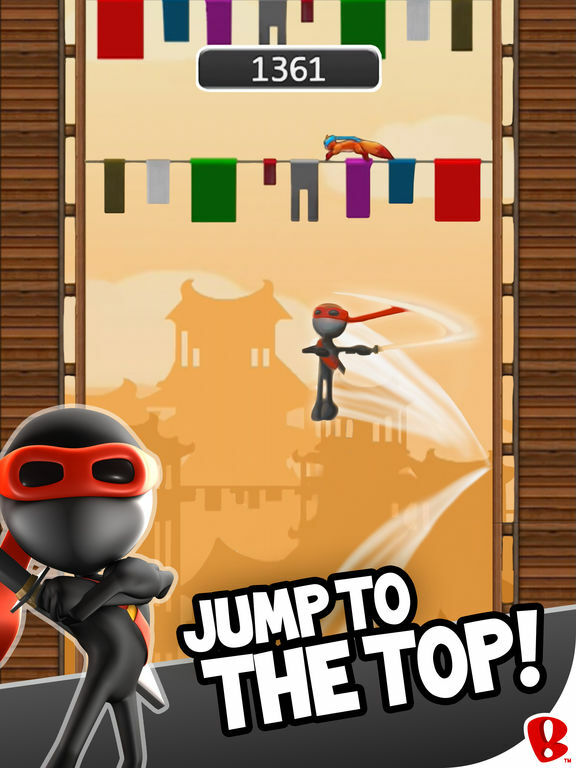 The game is spread out over 18 mini-games and during these games your goal is to unlock/collect each of the characters. 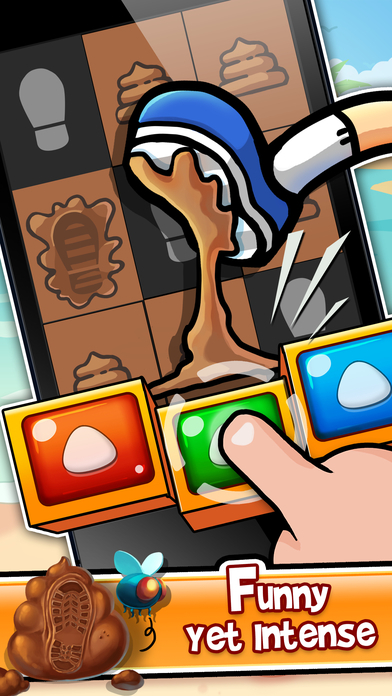 The mini-games each feature hilarious tasks for you to complete and all use basic and simple controls. Of course each of these mini-games will save the life of the character. The app supports the Game Center and the Leaderboard and if you manage to get a high enough score you can unlock a fun music video. It's time for the sequel to the super addictive and fun game! 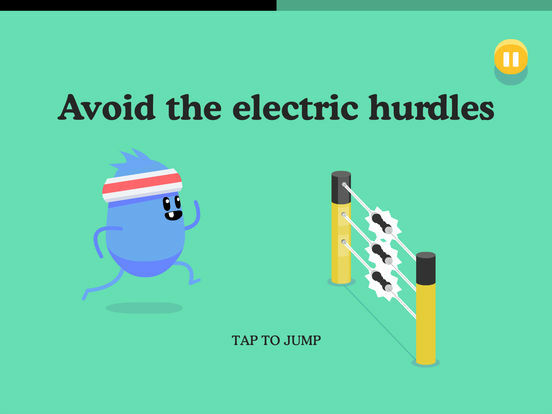 Here's your chance to download the Dumb Ways to Die 2: The Games app. This one features 28 different characters that you will need to save through all the mini-games. Remember you’re trying to keep these guys alive, which can get pretty tricky because they don’t exactly think through their actions. 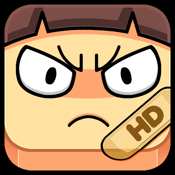 The game controls are user-friendly and smooth so you get to focus on the adorable characters, fun animations, and great sounds. Although this one is easy to play it's recommended for kids 12 and over due to the content. There's nothing quite as fun as testing your reaction speed and the Are You Quick Enough? app makes that happen. 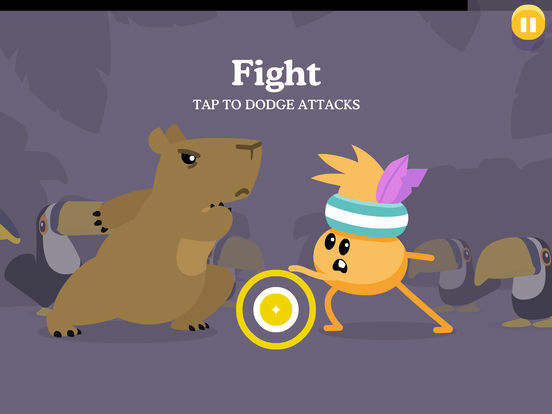 This one has more than three million players who are discovering just how addictive it is. 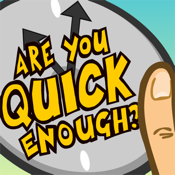 This one will require you to have quick fingers as you are racing against the clock. 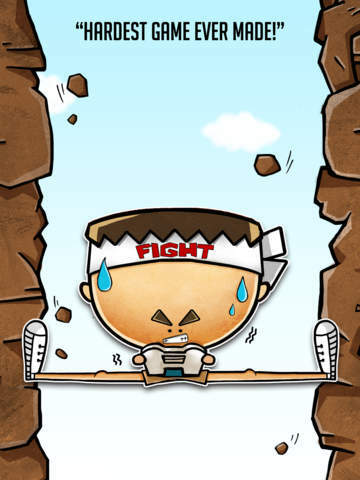 There are all kinds of mini-games here and you're working to get the best score possible. What's fun is that all your performances are tracked so you can take a look at your statistics any time. There are 44 challenges here and each one has its own theme. If you find yourself to be especially good at this game you can try the extra hard challenges. Here's a game that will test not only your reaction speed but also your wits as you try to control two vessels at the same time. 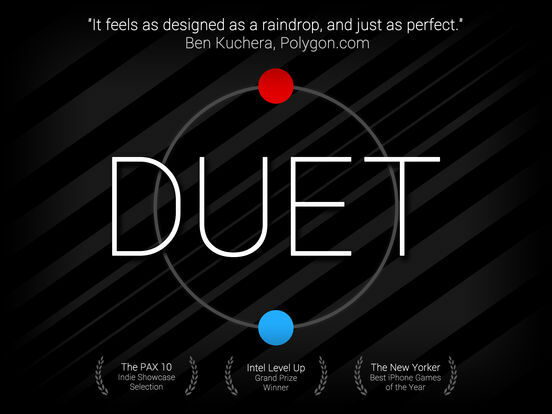 The Duet Game app will have you keeping these two vessels in sync at all times which means you can't get flustered and you need to stay focused. There are nine different chapters here for you to work your way through. 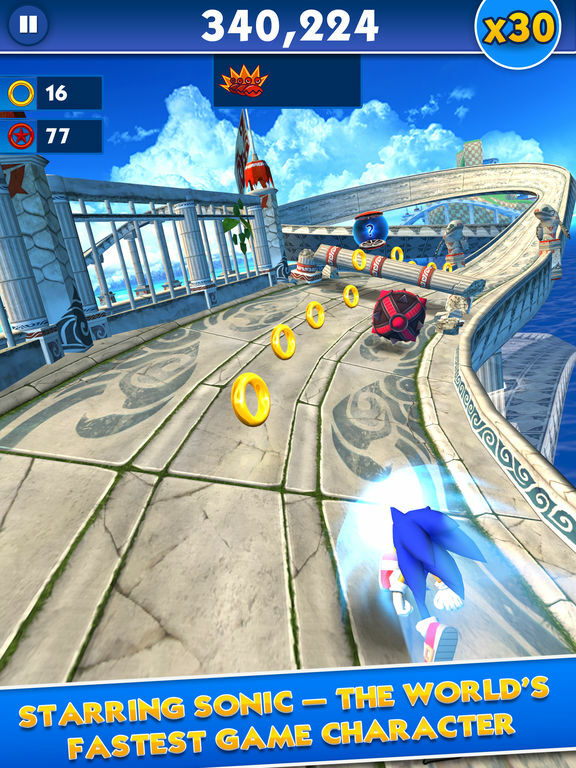 This is a universal app so you can play it on all your devices and the app supports Game Center. 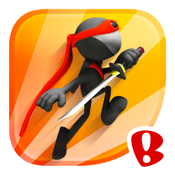 Climb the Leaderboards and work at unlocking the more than 25 achievements there are. 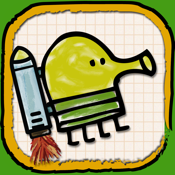 If you're looking for something outside of the box with its own unique look and feel then the Doodle Jump app may be able to impress you. 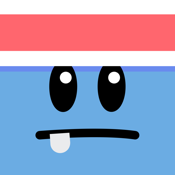 In this game your job is to help out Doodle the Doodler by using your device's tilt control. 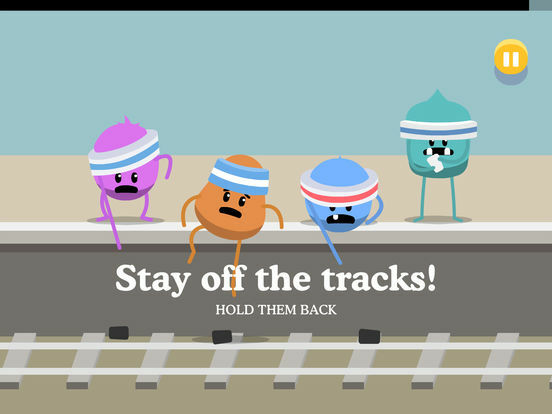 You will be guiding him to safety past the obstacles and picking up items along the way. There are 11 different worlds to explore in the game and there are even three secret Easter eggs to reveal. The app supports Game Center, Achievements, and Leaderboards and you can always post your score to Twitter and Facebook. 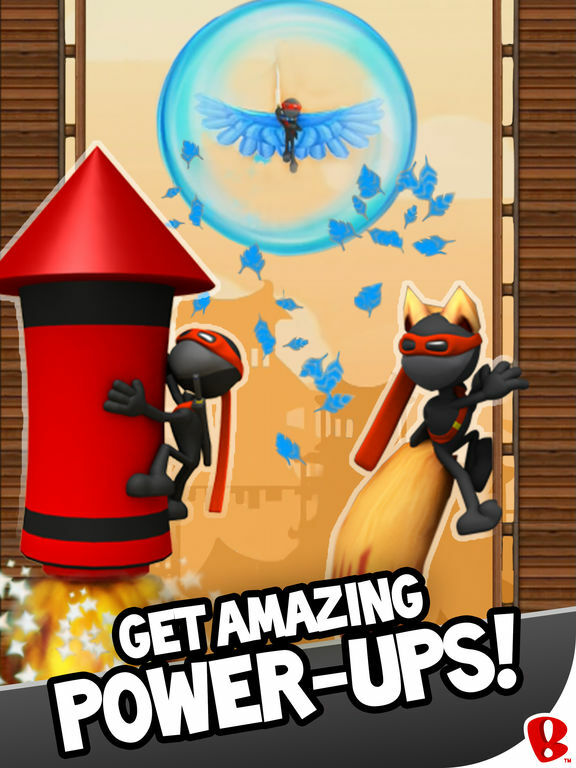 Have you secretly wondered what it would be like to be a ninja and have lightning-fast reaction speeds and warrior skills that are unmatched? 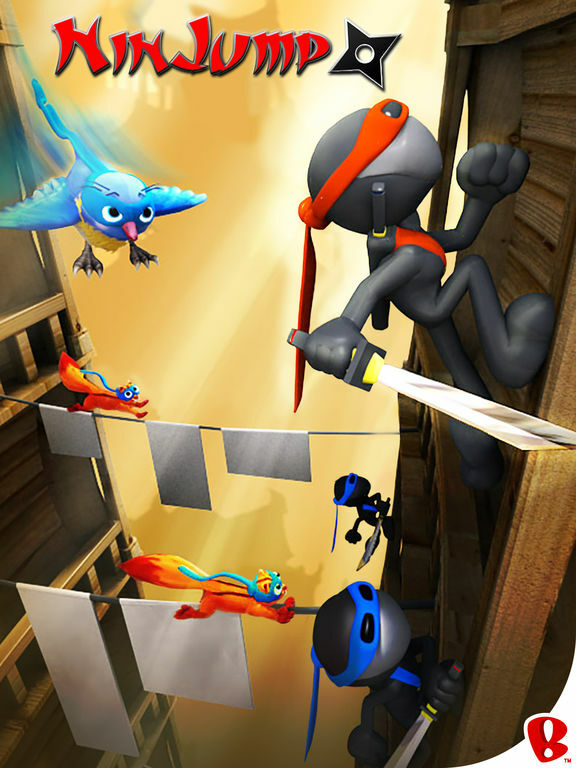 The NinJump app is a fun game where you will be playing as a ninja in a running-style game. 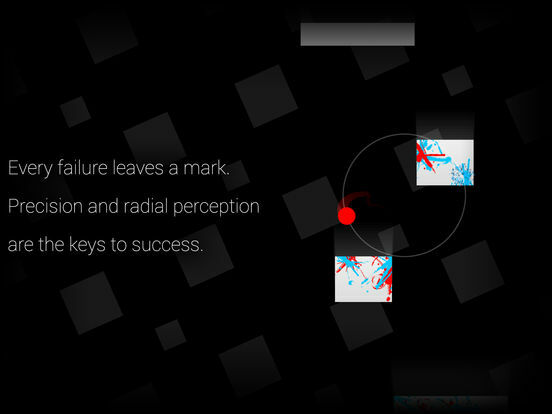 It offers endless gameplay as you work to climb as high as possible. 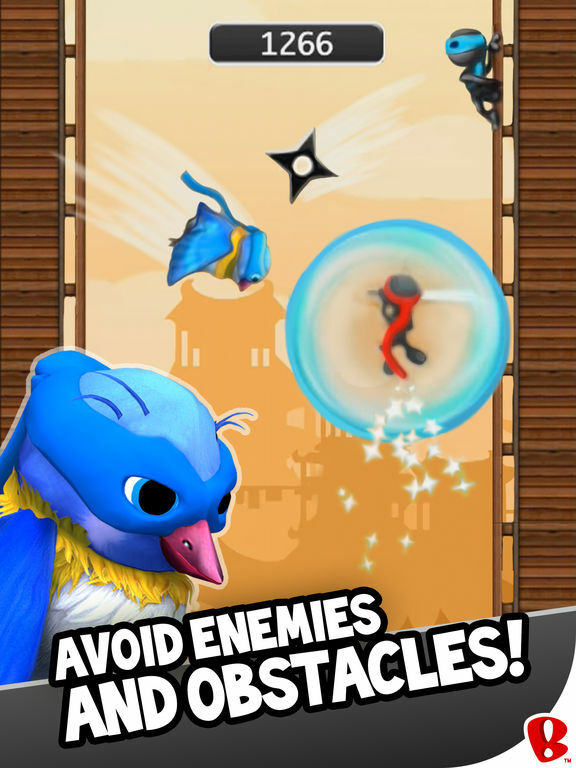 You will need to defeat enemies as you climb, which is possible with your moves, bombs, and throwing stars. If you manage to get three matching enemies all in a row you will be rewarded with a power-up boost. 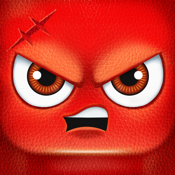 The app allows you to share your high score and you can work your way up the Leaderboard. 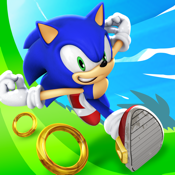 Everyone's favorite hedgehog is back in the Sonic Dash app. It's time to answer the question of how fast this little guy can run and you're about to find out. 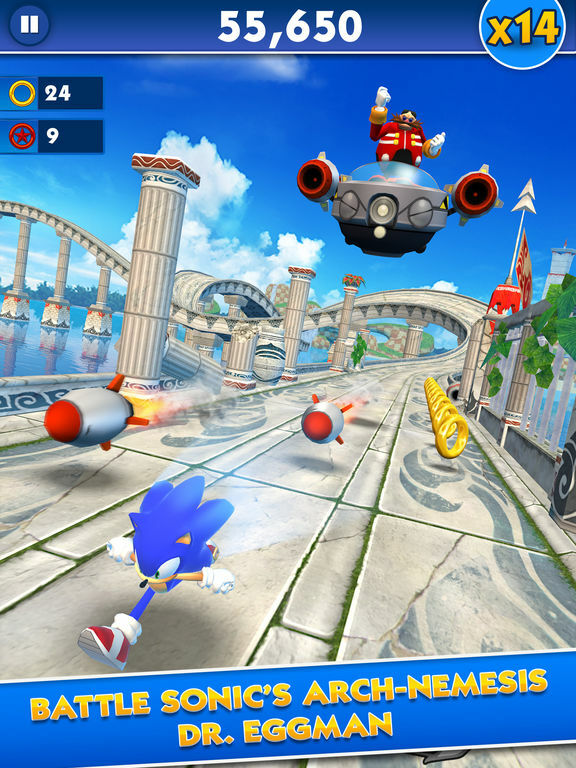 The app has a number of 3D environments to explore and because this one offers endless running action there is no end to the fun. Of course it's not going to be an easy trek because there are obstacles to avoid and enemies who stand in your way. 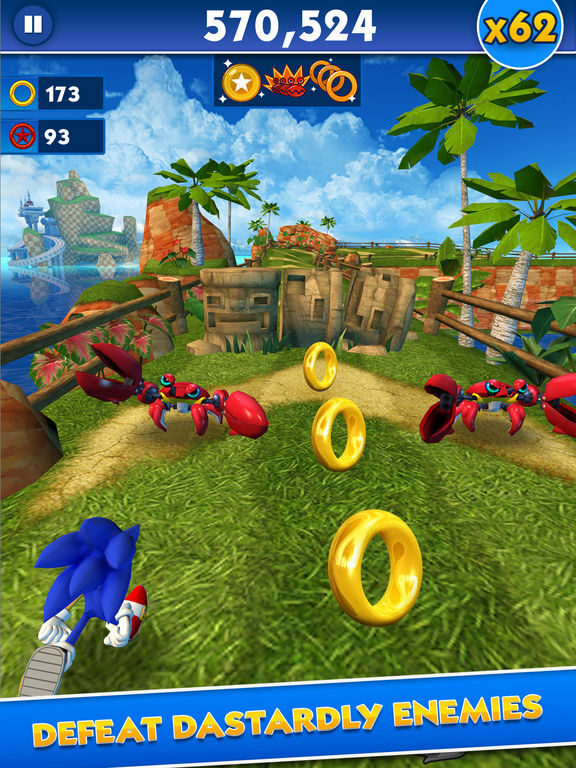 The power-ups available can certainly help you with your challenge. All of Sonic's friends are here as well: Shadow, Tails, and Knuckles.